Welcome to the online store for families, friends and community of all those in support of Isabella DeSimone who is currently battling Hodgkins lymphoma. 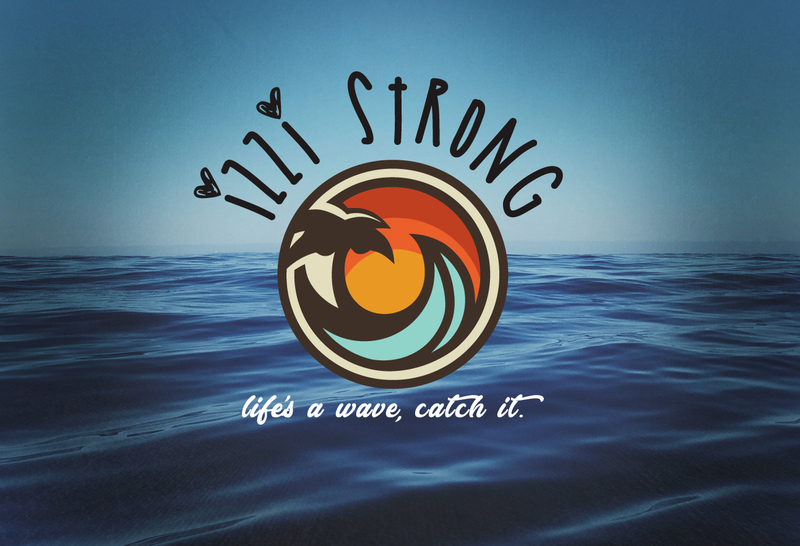 A percentage of sales will be donated to the charity of Izzi’s choice in support of the world wide fight against cancer. All orders will be accepted until December 5th for Christmas delivery. Any orders placed after that date, will be received in early January. Thanks for your support!